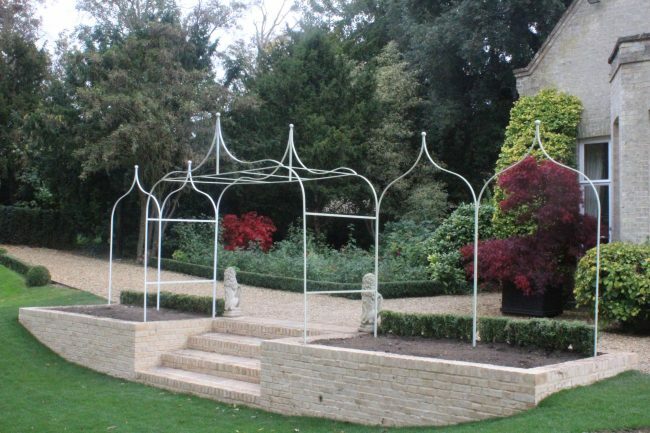 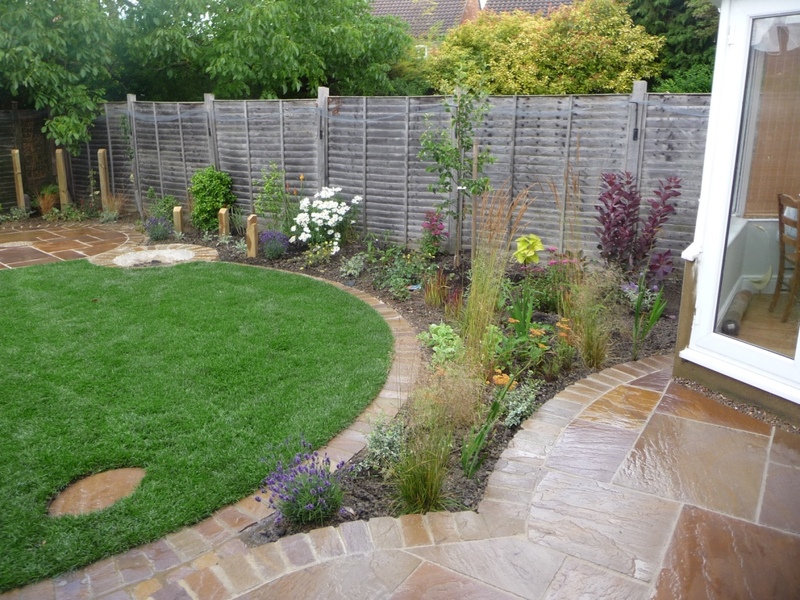 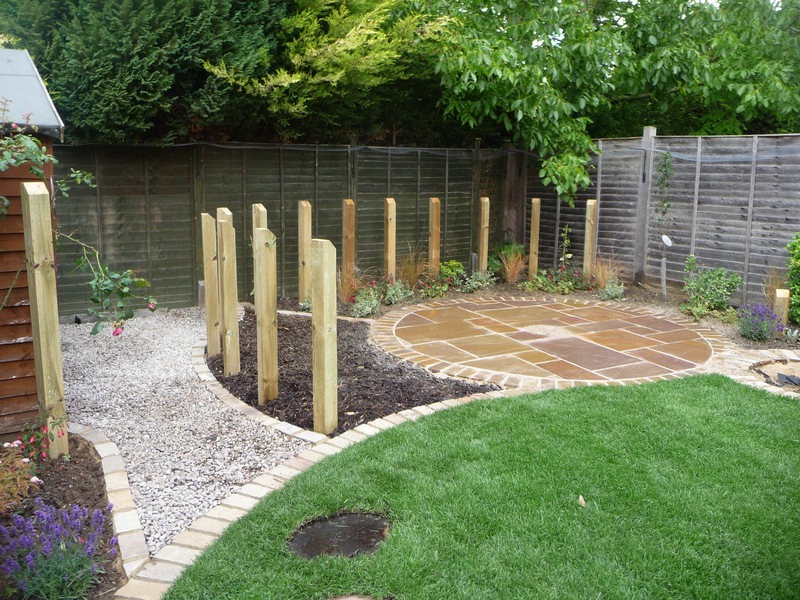 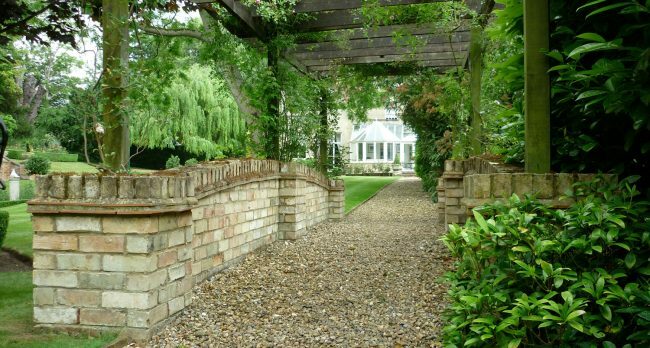 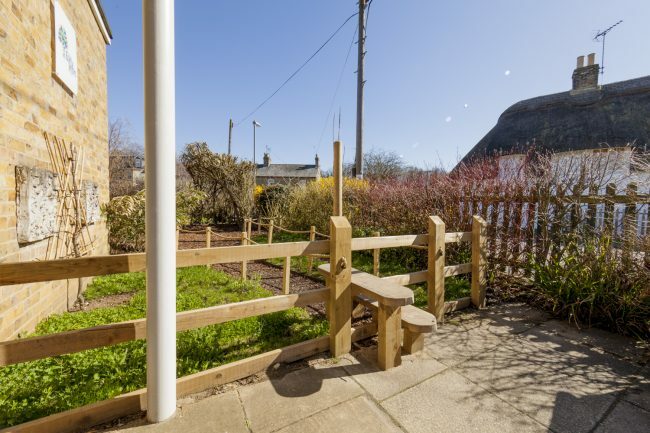 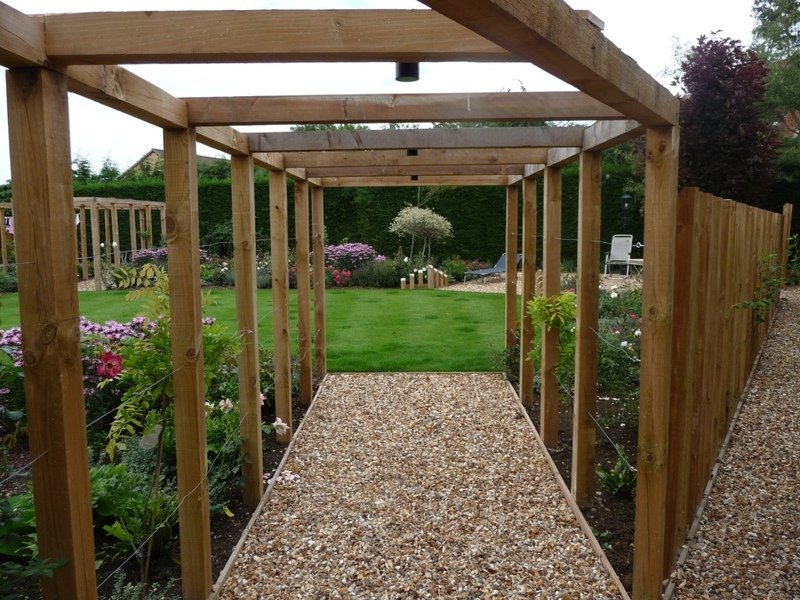 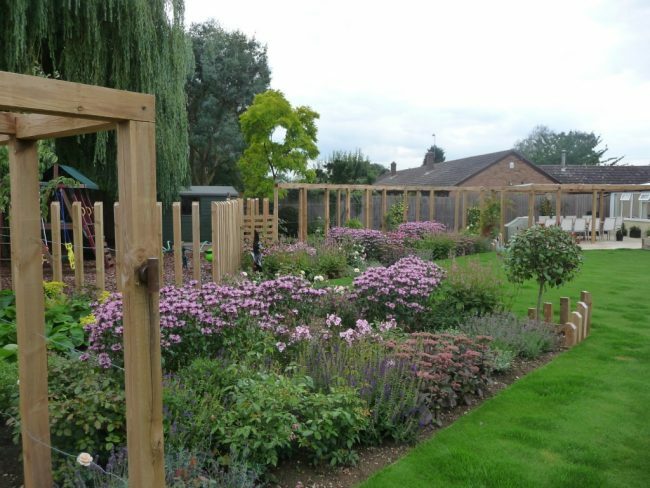 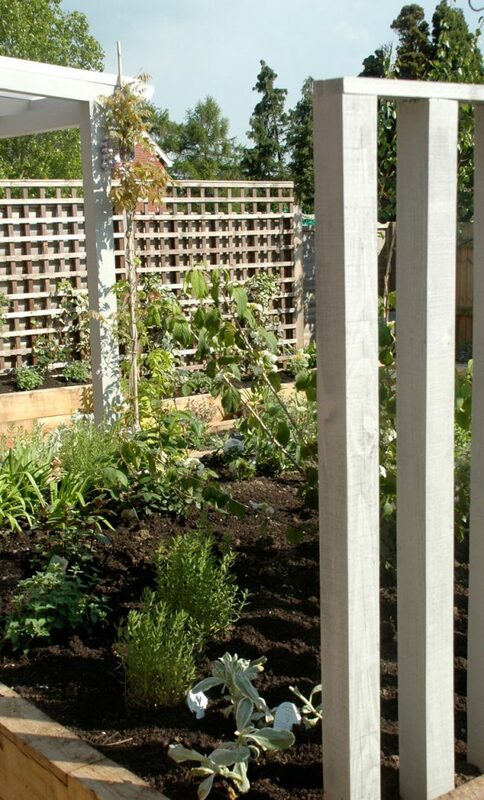 Fencing does not only provide security and a defined border to your property, it can also enhance the overall look of the garden and provide an attractive backdrop to planting schemes. 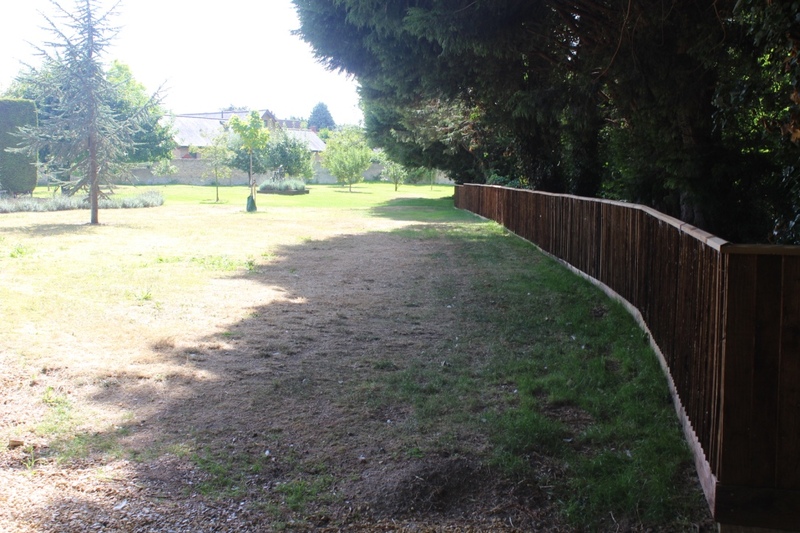 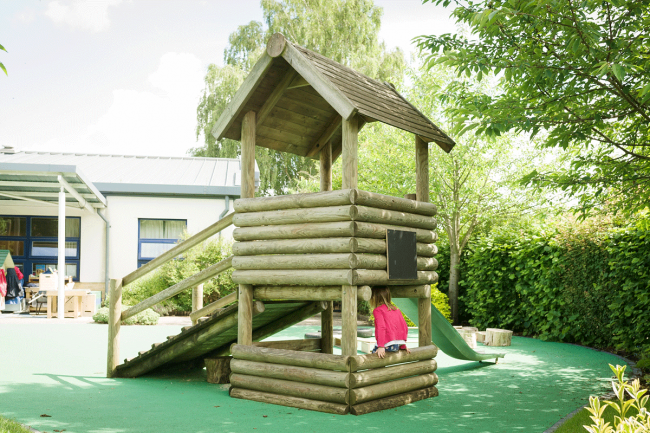 Whether you require a full-scale closeboard fence, or a ornamental picket fence, we can deliver a wide variety of fencing options to satisfy all requirements. 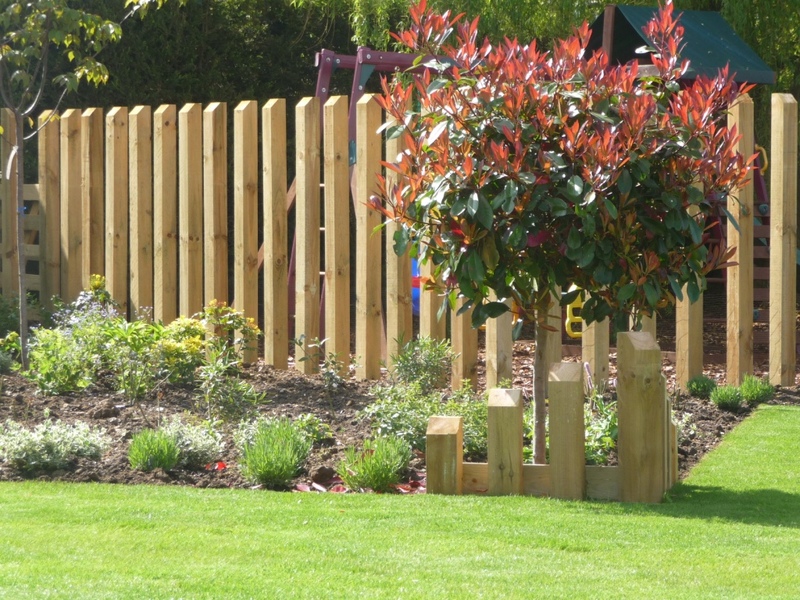 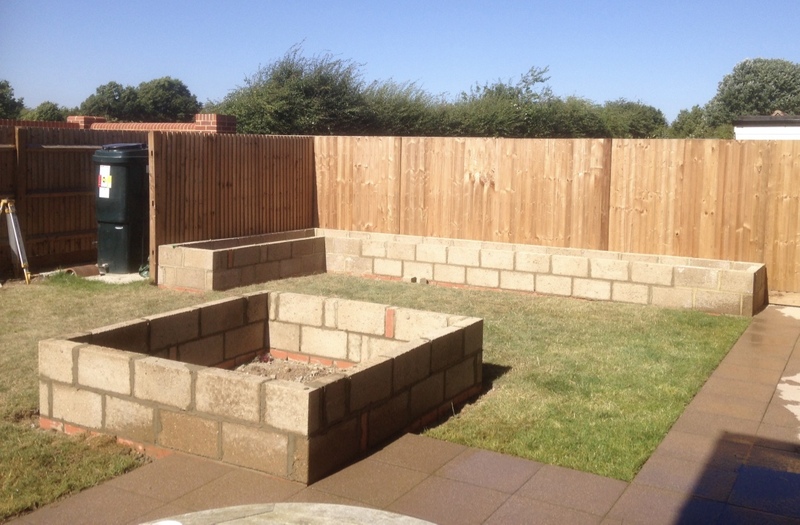 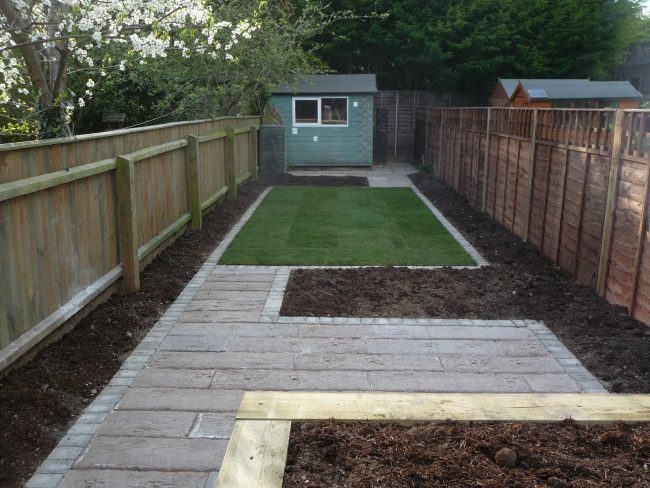 We supply and install both concrete and wooden posts, as well as panel fences, five-bar gates, garden gates and “post and rail” fencing. 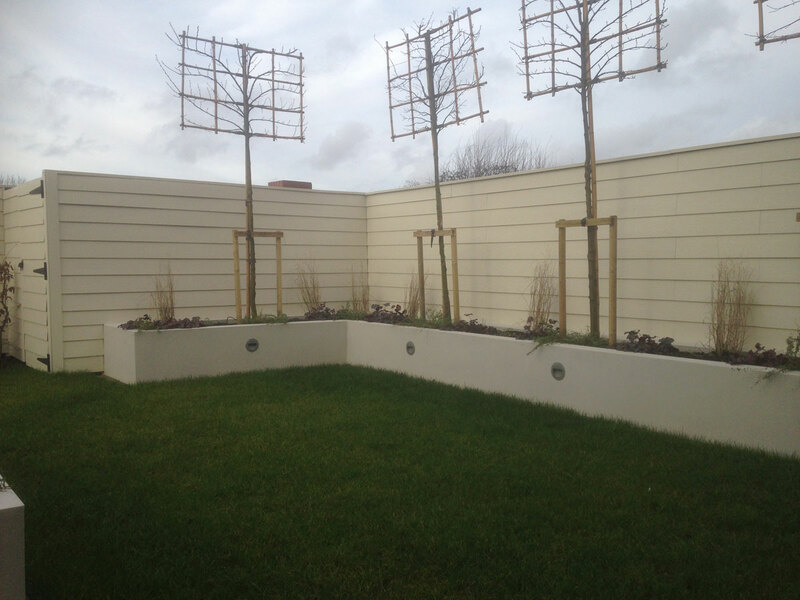 Alternatively, if you need willow, cane or bamboo screens, we are experienced in constructing and mounting these.